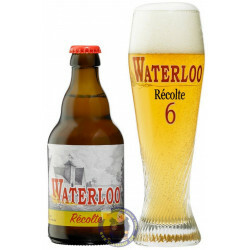 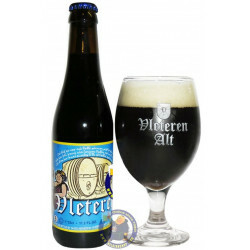 Brewed by Het Anker brewery, and delivered worldwide. 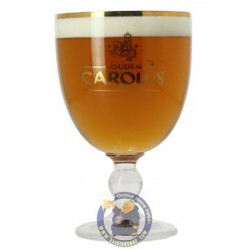 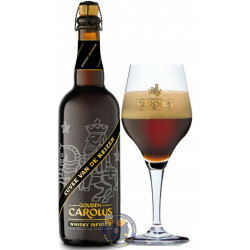 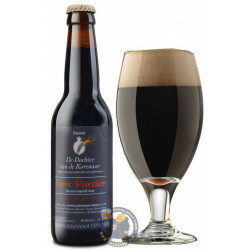 Gouden Carolus Cuvée van de Keizer Whisky Infused is Gouden Carolus Cuvée van de Keizer Blauw enriched by an infusion of Gouden Carolus single malt whisky. 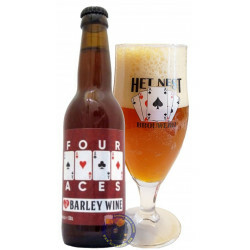 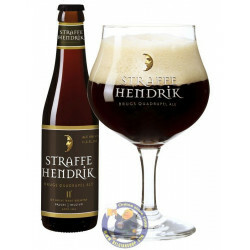 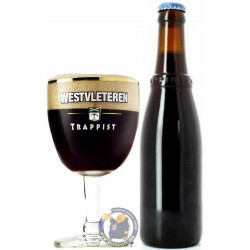 The result is an exceptional ale: powerful and full-bodied with subtle touches of vanilla, oak and chocolate. 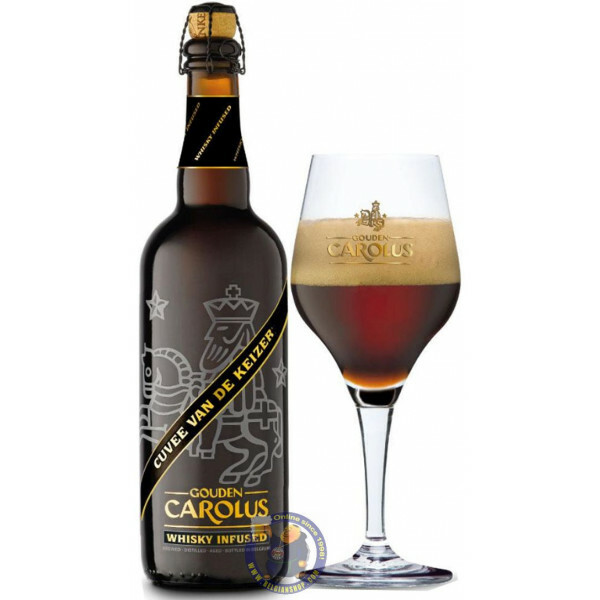 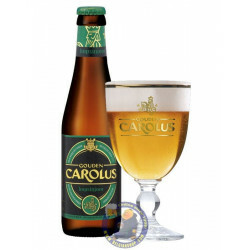 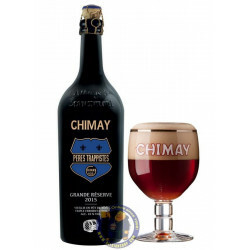 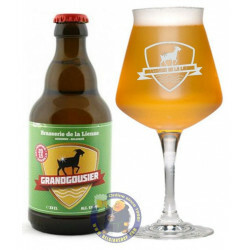 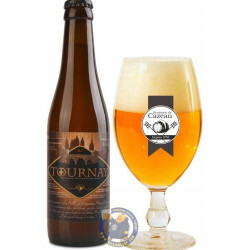 The recipe of this beer is the same as that of the Gouden Carolus Indulgence Whisky Infused which was brewed on a limited base. 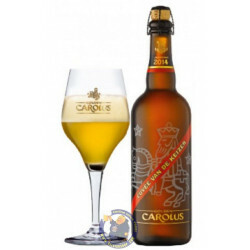 Due to the continued demand for the Indulgence Whisky Infused beer, the brewery decided to brew this beer year round under the Cuvée van de Keizer label.